"Be Live Pray" is a prayer book for 14 to 18s, but it is much more than that. As well as helping young people explore what prayer is, the book is full of prayer activities for the young people to try out, alone or as a group. The book will challenge the reader to think more about their own prayer life, what happens when they pray, how they can pray and what they can pray about. 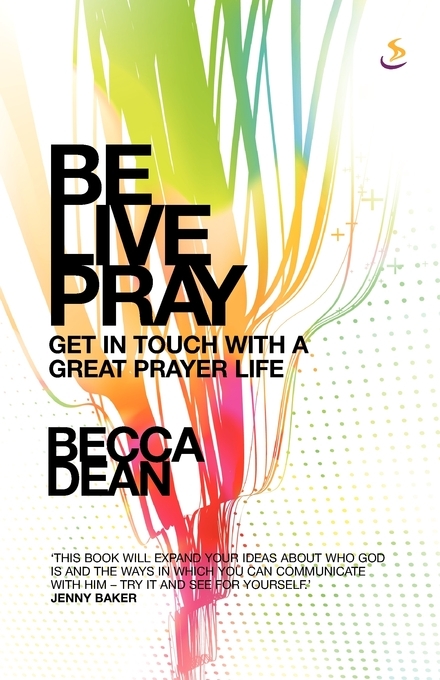 Be Live Pray by Becca Dean was published by Scripture Union in March 2010 and is our 1181st best seller. The ISBN for Be Live Pray is 9781844275298. Be the first to review Be Live Pray! Got a question? No problem! Just click here to ask us about Be Live Pray.